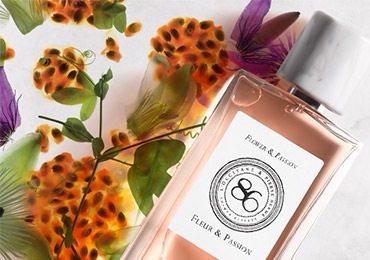 FRUITY FLORAL Behind the brightness of these two ingredients lie bold aromas that form a deliciously delicate harmony. 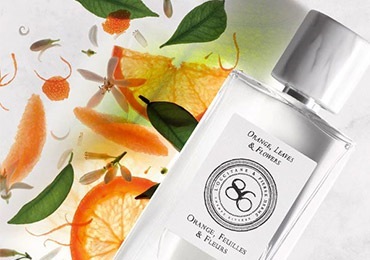 ORIENTAL SPICY CITRUS An exquisite, mesmerizing fragrance that recalls the scents of the Corsican maquis and envelops them in citrus freshness. 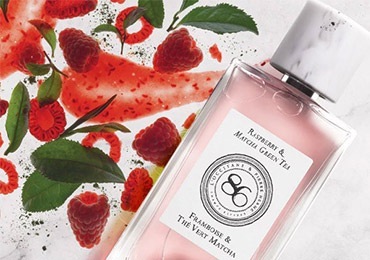 FLORAL GREEN FRUITY Imagine blackcurrant leaves and buds rubbed between your hands, tinged with tangy notes of rhubarb. FLORAL FRUITY GREEN What better flower than the rose to flatter the magnificent fig tree, so symbolic of the Mediterranean region? 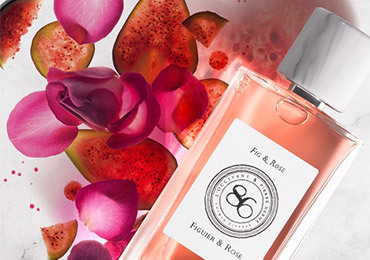 SWEET & FRESH A tantalizing fragrance that harmoniously melds the sweet and tender scent of fig with the fresh, pure and delicate scent of Rosa Centifolia. 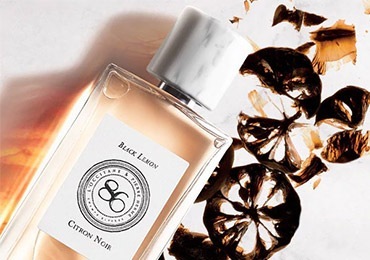 ORIENTAL & FRUITY With notes of warm passion fruit and crushed cocoa beams meld with bitter, sugary notes and a zesty deliciousness. 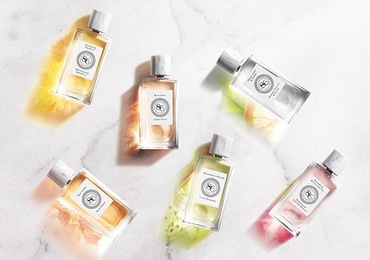 L’OCCITANE and Pierre Hermé wanted everyone to find their perfect scent – so it made perfect sense to create a collection of eight Eaux de Parfum with different characters. 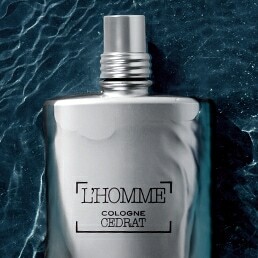 Each Eau de Parfum gradually reveals all its splendor as its scent envelops the skin of its wearer. 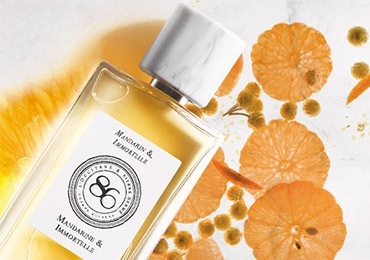 Sharing a passion for creativity, L’OCCITANE composes interpretations of the countless scents of Provence, while Pierre Hermé, a true artisan of flavour, invents unique pleasures for the palate. 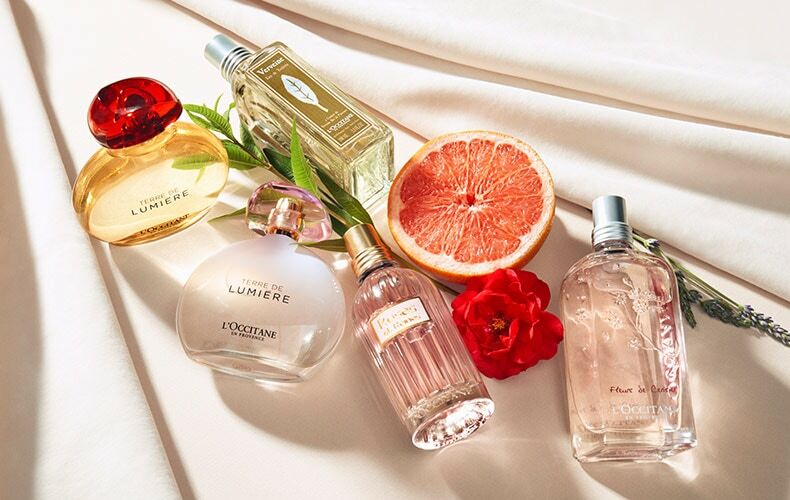 Why are these fragrances unique? 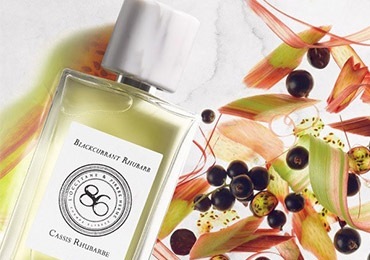 Each fragrance highlights unique ingredients linked to a specific «terroir». The blackcurrant buds are grown and selected in Burgundy. 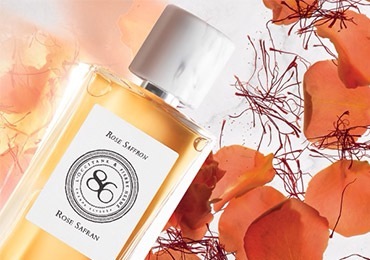 The May rose is native to Grasse and has been grown there since the 16th century, using traditional skills. 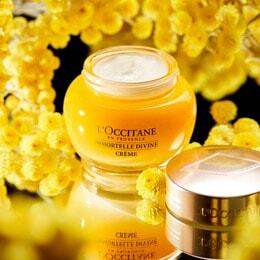 The immortelle is organic and grows in Corsica, where its complex scent matures between the sun and the earth. 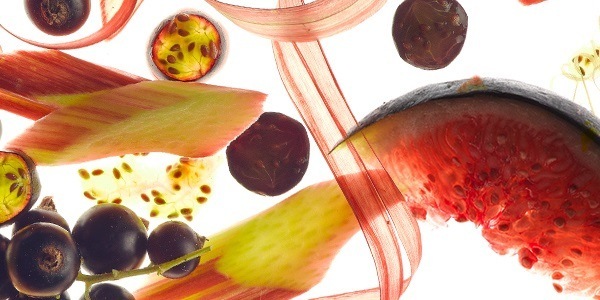 The finest ingredients, tended with the greatest care, from harvest to blending.